glo Beauty Blog | Makeup How-to's & Skincare Tips: Seriously spot treat! The May 2010 Family Circle magazine features glotherapeutics gloClear Anti-Blemish Treatment as a "treatment to try." Now Family Circle readers are "in" on what avid gloClear Collection users already knew - this collection works! 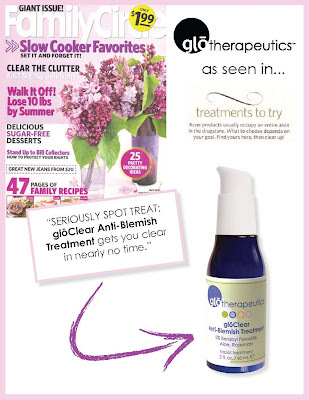 gloClear Anti-Blemish Treatment battles breakouts at the root to destroy current blemishes and prevent future flare-ups. Scientifically proven Benzoyl Peroxide provides instant results, which is key for blemish emergencies. 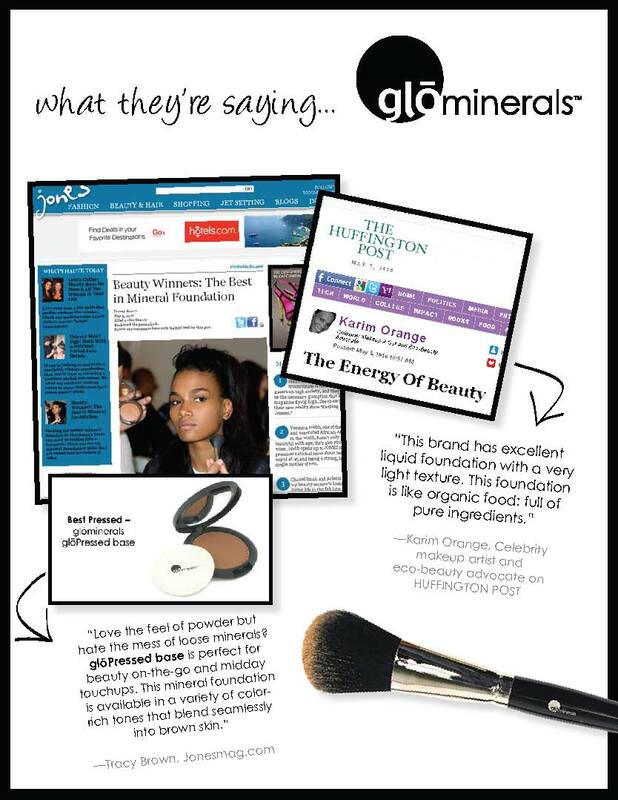 Like the editors of Family Circle say, "gloClear Anti-Blemish Treatment gets you clear in nearly no time."